The LILLANGEN sink cabinet from IKEA is a best-selling bathroom unit, ideal for small spaces. Adding a little luxury to your bathroom for less is possible when you use IKEA cabinets. We designed this chic makeup vanity with a budget of $1,947, including cabinets and accessories. The door style used was RAMSJO black-brown. 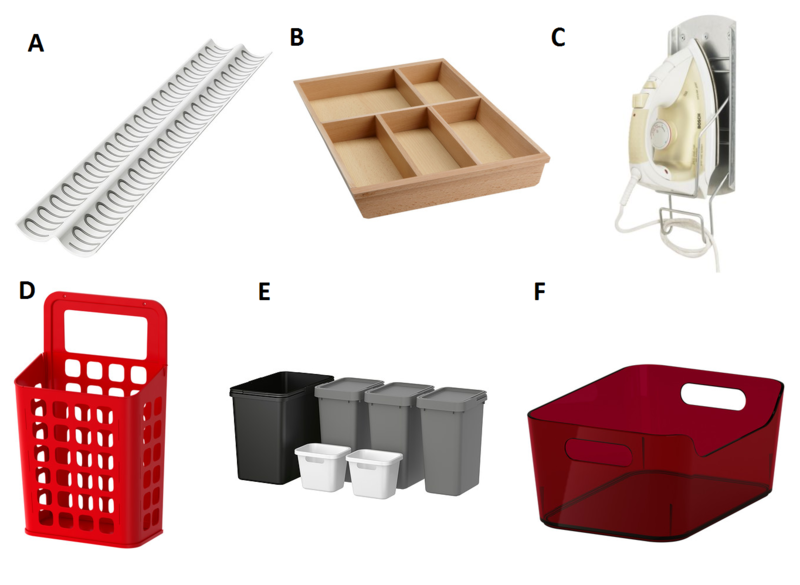 Here’s an IKEA makeup bathroom vanity that lives large. 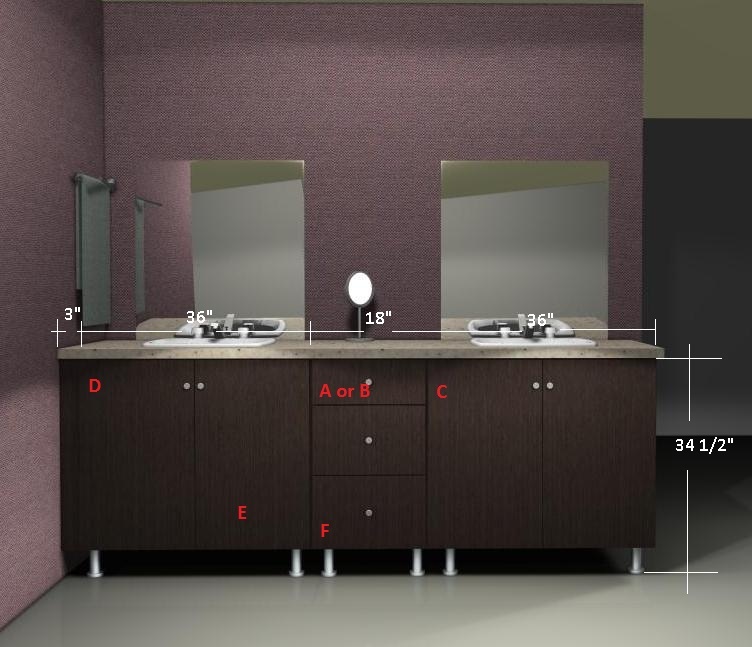 Most designers design a single vanity area leaving the rest of the space to be covered in ceramic tile, marble or granite. 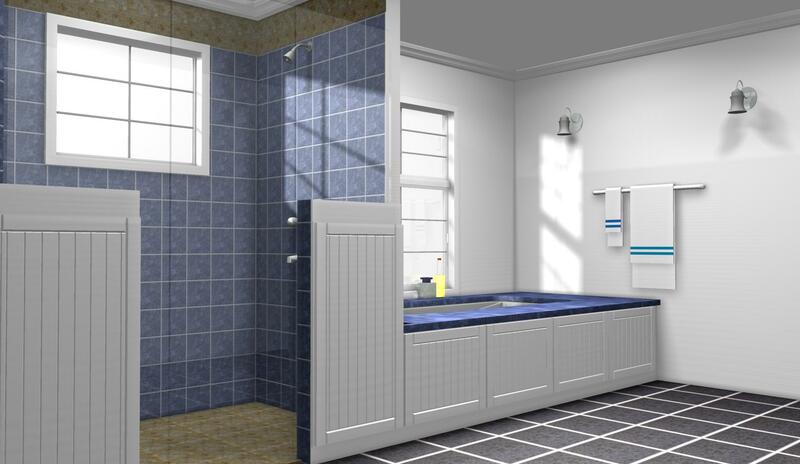 We believe that a built-in cabinet-look can tie-in the tub and shower areas also. Here 24 x 18” Stat kitchen doors were used as matching panels on the sides of the tub; IKEA 21″x39″ doors were ideal for tall sides of the shower area. The doors should be placed over drywall with some protection to assure that they won’t be in contact with water. There’s some details to figure out, but the look is unique and warmer than traditional hard surfaces.